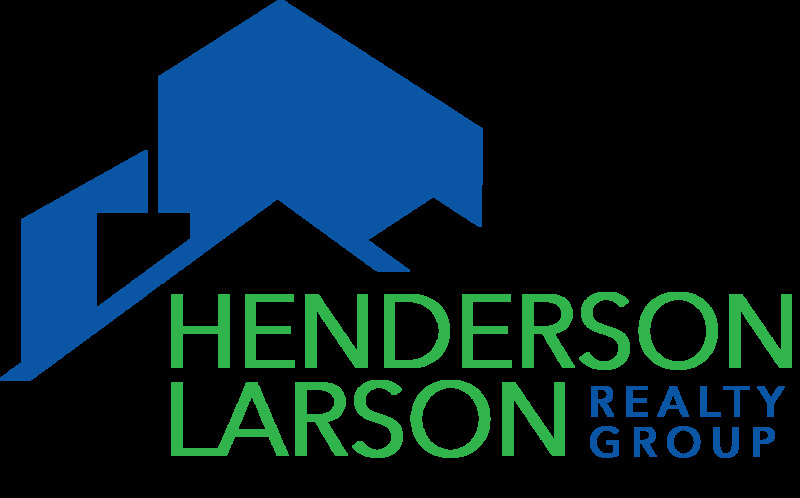 The Henderson Larson Realty Group loves to work with investors and we are experienced property investors ourselves. We have built a list of trusted contractors over the years, so we can provide referrals for you to get the work done that these properties usually need. We work all over the KC metro area, but our investors typically invest in south Kansas City, Missouri and Johnson County, Kansas. 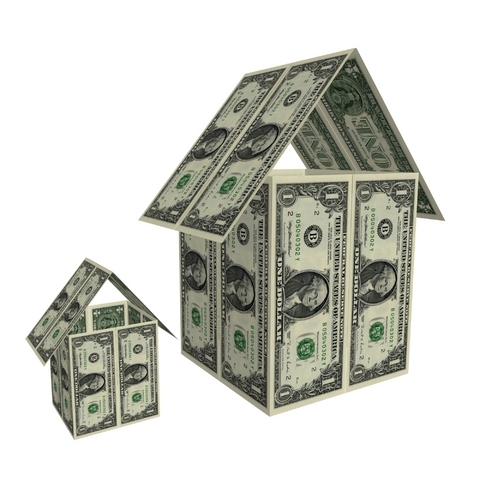 Below are links to investment properties in those areas. For other areas, simply give us a call. We will be happy to build you a search page for your own needs; we mean it when we say we are committed to our investors!